Home/Companies & Businesses/Job & Salaries/World Politicians: Salaries and Net Worth – Are They Worth It? When you think about politics and politicians, you may often wonder why – why are these people politicians at all? Why do they put themselves up to public scrutiny, perhaps ridicule, every day, in front of TV cameras and media microphones, their photographs often adorning the front pages of newspapers, magazines, and foremost on internet news and web sites? Worst of all perhaps, on a personal basis, how genuine are they – can you trust them or are they corrupt, as they are sometimes made out to be over all sorts of issues, particularly when there is a suspicion of personal gain? Then, perhaps their salaries make all this apparent angst worthwhile? Below is one answer. Following is a list of some prominent country and world organisation leaders and their current salaries, some figures including ‘allowances’ – whatever the latter may represent, include. In comparison to the salaries paid to CEOs of leading companies in almost any country, to say nothing of multi-nationals, the answer to the previous question must clearly be ‘NO’. So I will leave it to your imagination as to what the real answer is to the question ‘why’! All figures quoted as net worths are conservative minimums. 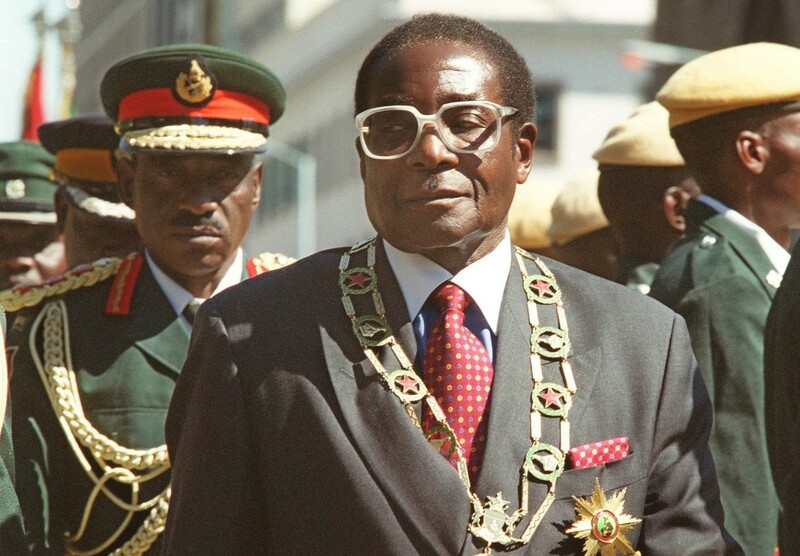 Robert Mugabe has been President of Zimbabwe, elected or not, since independence from the UK in December 1987 – salary $18,000. His lifestyle and ability to control whomever he wishes, would suggest ‘private means’ as well, as he appears to regard his country as his personal fiefdom: net worth $10 million. 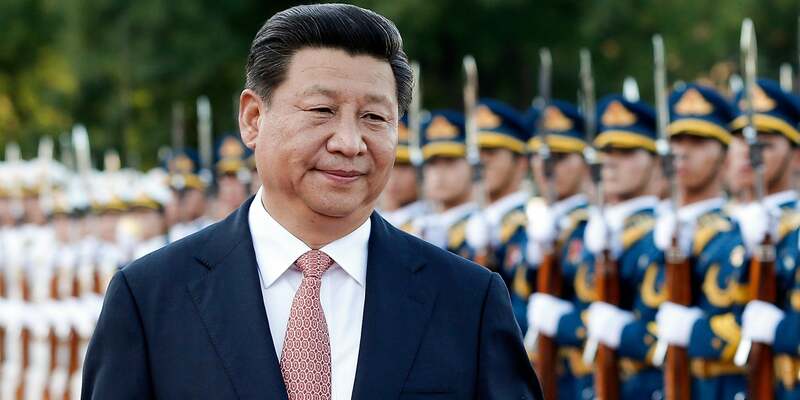 Xi Jinping is the ‘paramount leader’ of the Peoples Republic of China, ‘elected’ in November 2012. The title refers to the three major positions held by Xi: President of China, General Secretary of the Communist Party, and Chairman of the Central Military Commission. For bearing such enormous responsibility in a country with the largest population, and now the second biggest economy in the world, his salary of $22,000 seems somewhat paltry. Net worth (family) – $>1 billion. President Pranab Mukherjee (2012, but a politician for over 50 years), and Prime Minister Narendra Modi (since 2014, previously Chief Minister of Gujarat(2000-14)) of India both draw a salary of about $30,000. Again, for such enormous responsibilities which include governing 1.4 billion people and in a rapidly developing country, the reward seems totally inadequate. Mukherjee net worth $275 million, Modi $250,000. 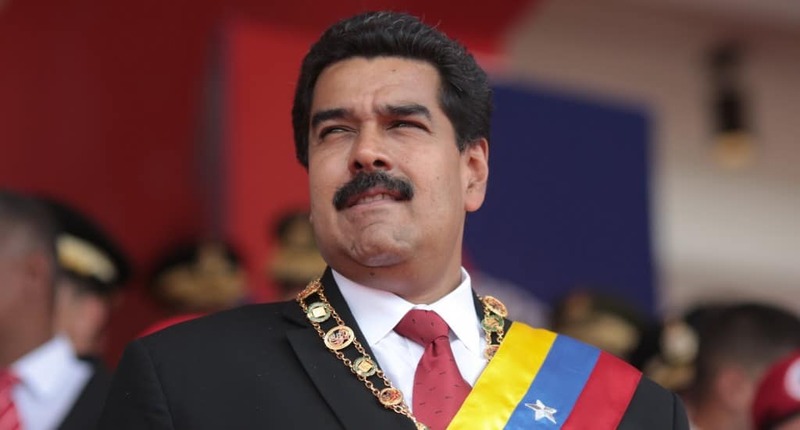 Nicolas Maduro has been President of Venezuela since Hugo Chavez died in 2013 and he won the resultant election. He has been in parliament since 2000, rising to serve as Foreign Minister in 2006 and Vice-President in 2012. For governing one of the relatively poor, but one of the acknowledged corrupt countries in South America, his salary is $47,000. Net worth – $2 million. 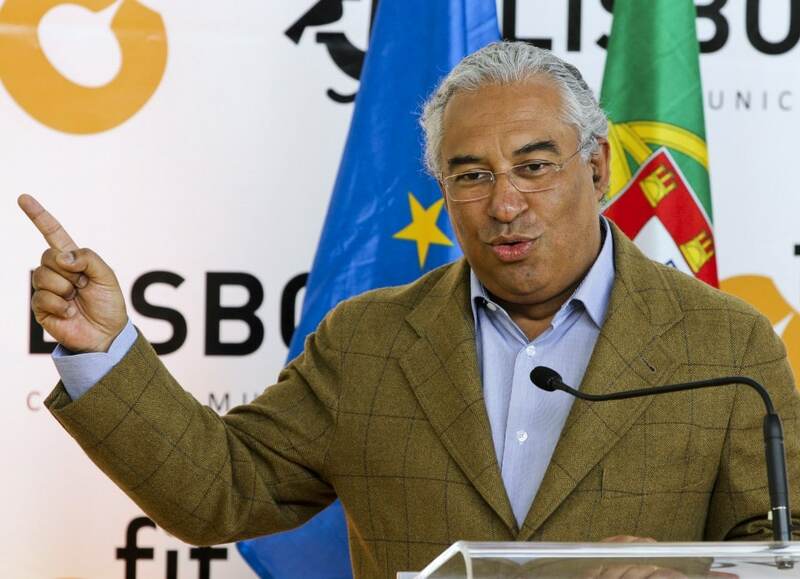 António Luís Santos da Costa has been the Prime Minister of Portugal since 26 November 2015, as a result of elections which saw him head a coalition of leftist parties commanding 62% of the vote. He was previously the Mayor of Lisbon(2007-15), and served as a minister in the Socialist government from 1990 to 2007. For the unenviable task of running a country apparently close to bankruptcy, his salary is $78,000. Net worth – unknown. 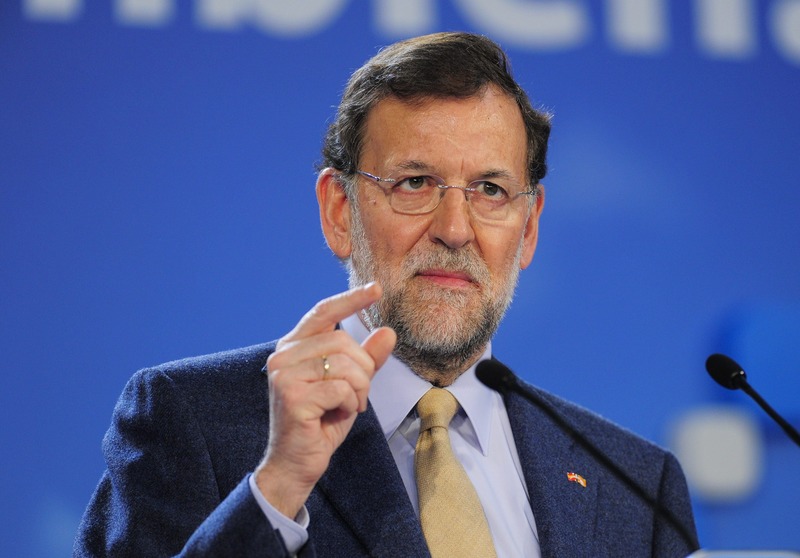 Mariano Rajoy Brey is now Prime Minister of Spain, since 2011, having previously served as a Minister(1996-2003) including as Deputy Prime Minister(2000-2003) – salary $89,000. Net worth – $1 million. 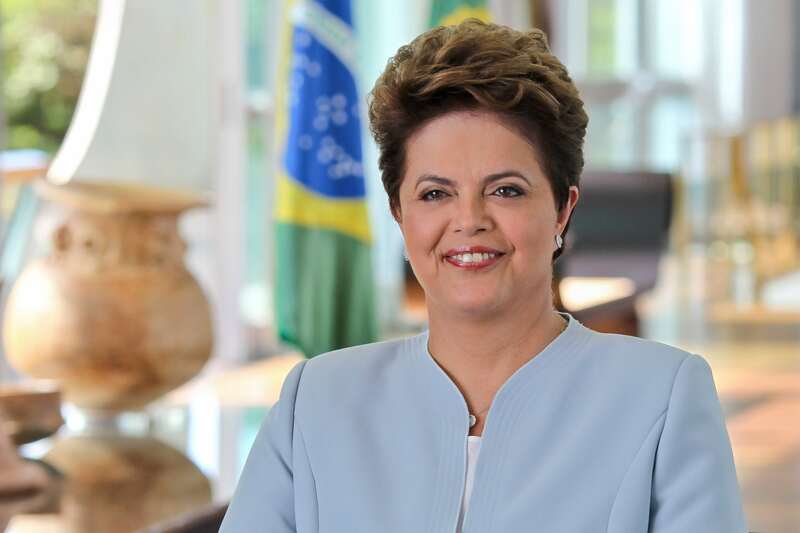 Dilma Rousseff is the first female President of Brazil, a position she has occupied since 2011. An economist and politician, she was a ‘rebel’ – against the then military dictatorship – before serving successively as Minister for Energy(2002-05) and Chief of Staff(2005-10) under the previous President Lula da Silva. For governing the largest and most rapidly expanding economy in South America, she is probably worth rather considerably more than her salary of $120,000. Net worth – $1 million. 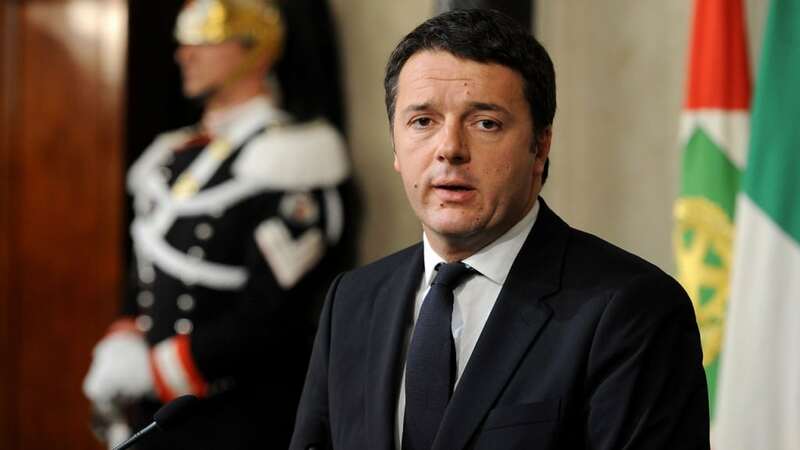 Matteo Renzi is one of the youngest leaders, having become Prime Minister of Italy in 2014 at the age of 39. He was President of the Province of Florence(2004-09) and Mayor of the city(2009-14), and was named as one of the most influential people under 40 in the world by Fortune magazine. With a salary of $125,000, he certainly earns his money trying to govern a country with such a disparate political set-up. Net worth – unknown. 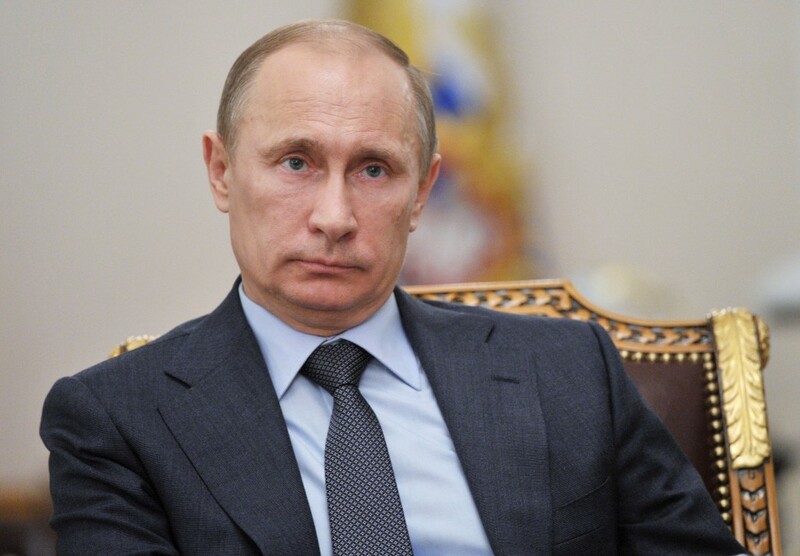 Vladimir Putin has been President of Russia since 2012, having previously served as President from 2000-08) and then Prime Minister from 2008-12 while the constitution was changed to enable him to resume the presidency. This procedure, plus his previous service in the KGB for 16 years, has left him open to numerous accusations of corruption and vote-rigging – salary $136,000, which is aside from his known business interests, plus other wealth which is widely believed to make him one of the richest people in the world today, although never officially admitted. Net worth – $70 billion. 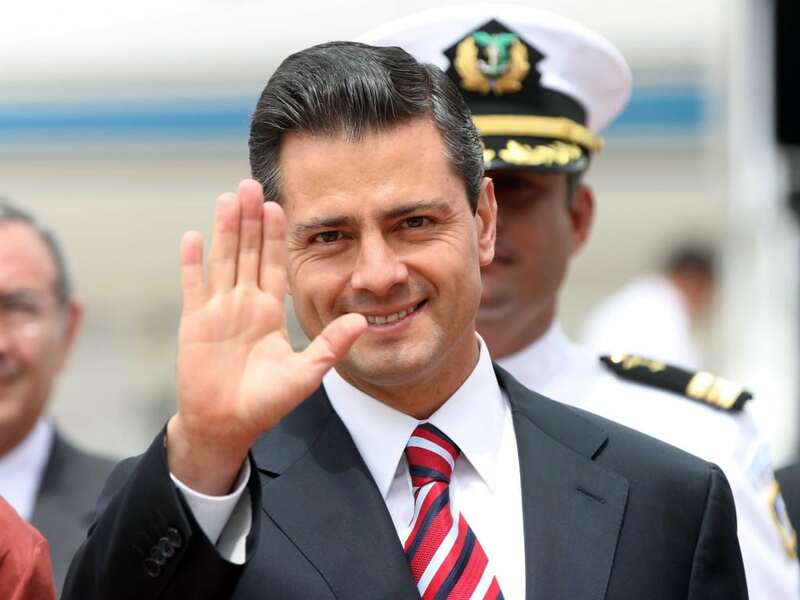 Enrique Peña Nieto has been President of Mexico since 2012, formerly Governor of the (internal) state of Mexico(2005-10) – salary $160,000. A difficult job ruling over a country apparently beset with corruption, in particular drug cartels. Net worth – $20 million. Francois Hollande has been the President of France since 2012. He was first elected to the National Assembley in 1988. His previous positions include being first secretary of the Socialist Party from 1997-98, and Mayor of Tulle from 2001- 08. 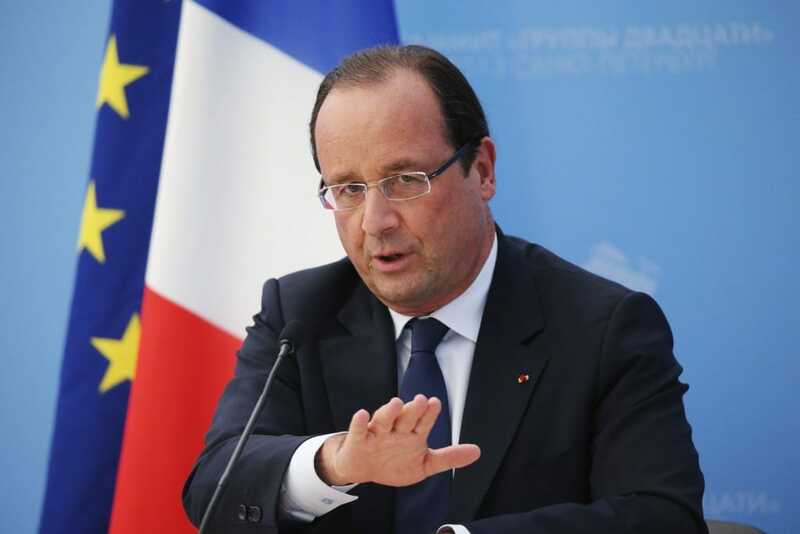 In governing one of the most significant economie in Europe, his salary of $195,000 seems hardly adequate. Net worth – $2 million. Recep Tayyip Erdogan has been President of Turkey since 2014, previously Prime Minister(2003-14) and Mayor of Istanbul(1994-98) – salary $198,000. His country is currently in the forefront in processing millions of displaced persons from neighbouring countries – one wonders if he and his people are being adequately rewarded for their efforts. Net worth – $2 billion. 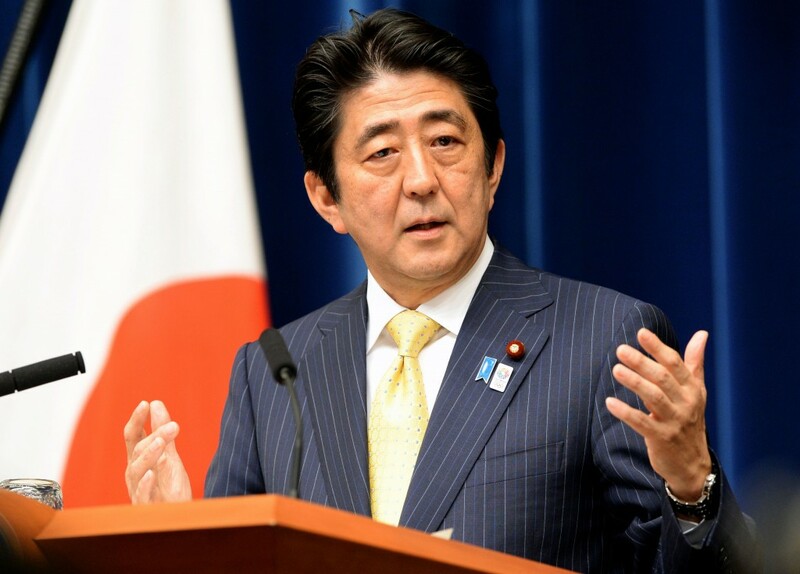 Shinzo Abe has been Prime Minister of Japan since 2012, having previously been in the job in 2006-07 before resigning because of ill-health, during which hiatus Japan was virtually leaderless. Abe is notable because he was the youngest PM, and the first born after the end of World War 2 -salary $202,000, which seems little enough when trying to run the third or fourth largest economy in the world. Net worth – $10 million. 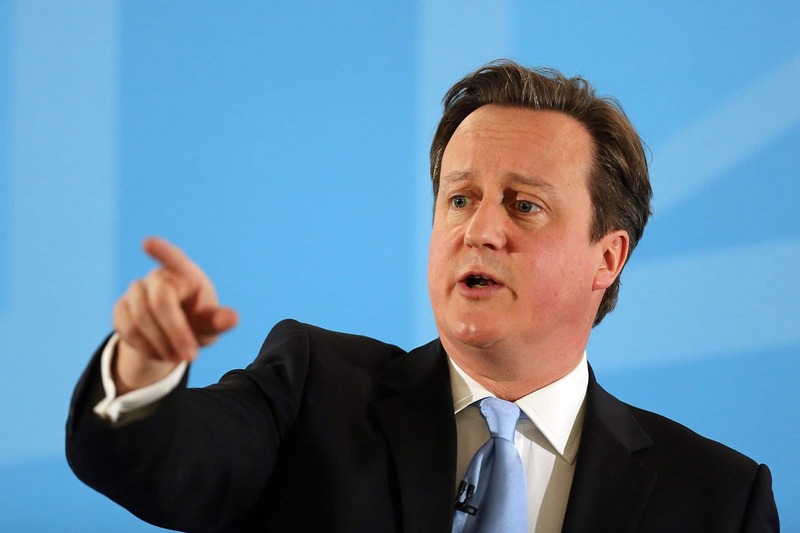 David Cameron has been the Prime Minister of the UK since 2010, and MP since 2001 who became leader of the Conservative Party in 2005. With a salary of $215,000, the position would also appear to be under-resourced for running a country which still wields considerable influence around the world, not only through the Commonwealth of Nations. Net worth – $6 million. 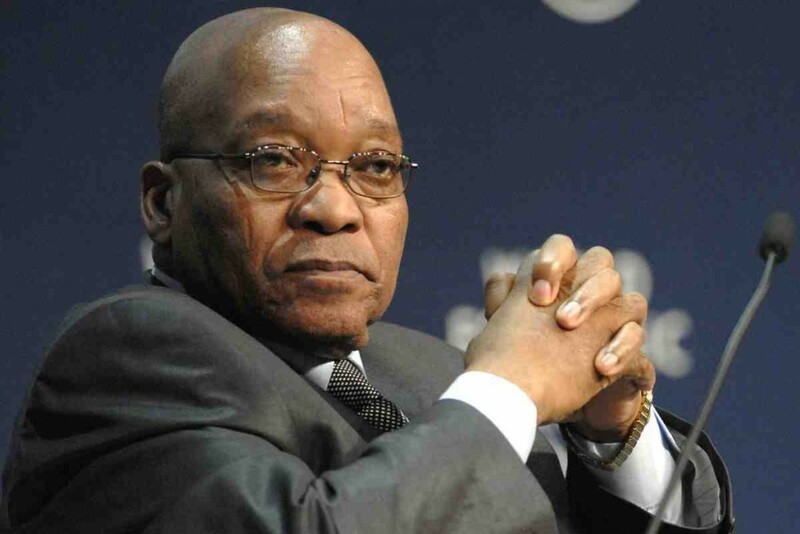 Jacob Zuma has been President of the Republic of South Africa since 2009, being re-elected in 2014 – salary $224,000. Considering his ostentatious lifestyle, questions are consistently posed as to where he gets the money enabling him to indulge in such luxurious living. Net worth – $20 million. 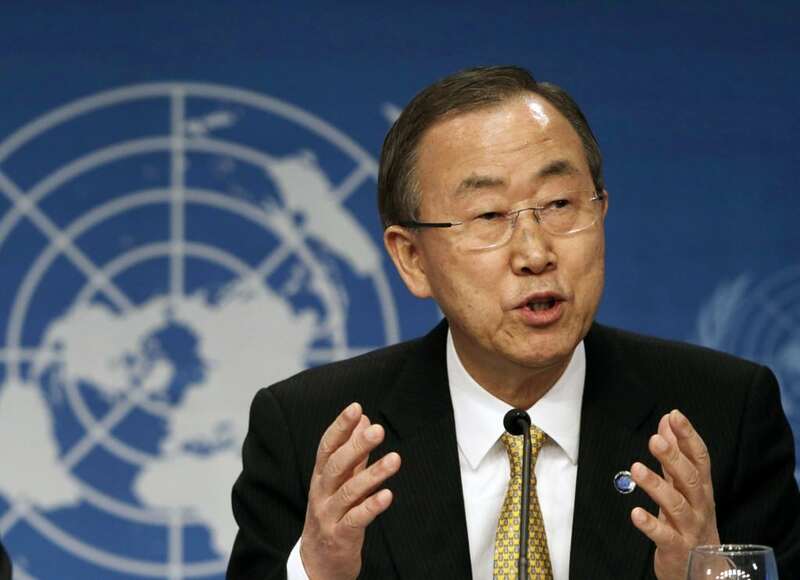 Ban Ki-moon is a South Korean politician and statesman, who has been Secretary-General of the United Nations since January 2007 – salary $227,000. He is certainly a diplomat, and also served as South Korean foreign minister from 2004-06. Net worth – $1.5 million. 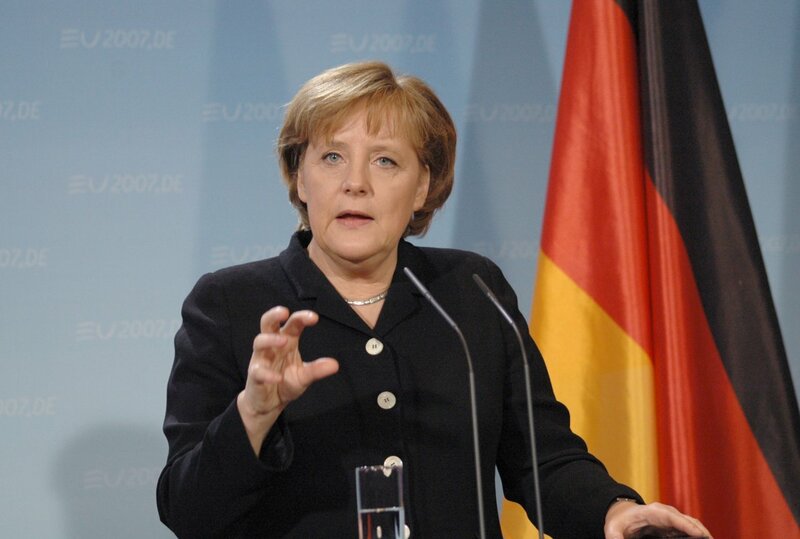 Angela Merkel, first elected to the Reichstag after ‘perestroika’ in 1989, is both the first woman and (former) east German to become Chancellor of Germany, a position she has held since 2005. She was also President of the European Council in 2008, plus chaired the G8, again the first female to do either. Her salary of $235,000 hardly seems adequate for any person performing such important tasks, especially in charge of the largest European economy. Net worth – $11.5 million. 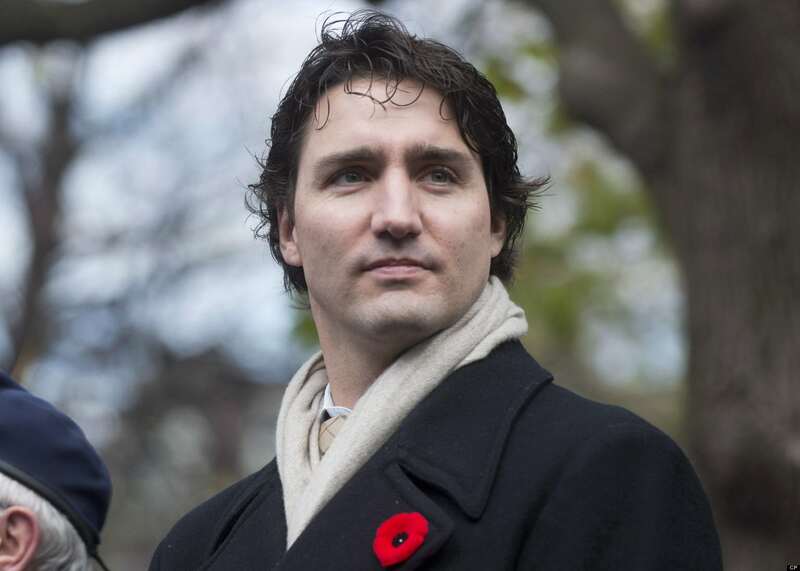 The most recently elected leader is Prime Minister Justin Trudeau of Canada, in November 2015. He is the first PM to be a child of a previous PM, and has only been in politics since 2008 – salary $260,000. Net worth – $1.5 million. 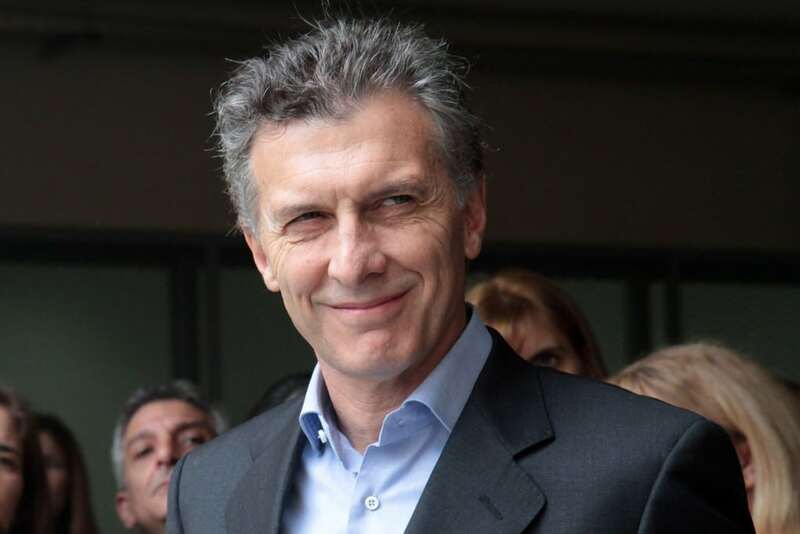 Mauricio Macri is scheduled to become President of Argentina on 10 December 2015, having won a run-off after October elections to run the third largest population in South America. He had previously been Head of the Government of Buenos Aires since 2007, having been in the Chamber of Deputies since 2005. Salary – $315,000. Net worth – unknown. 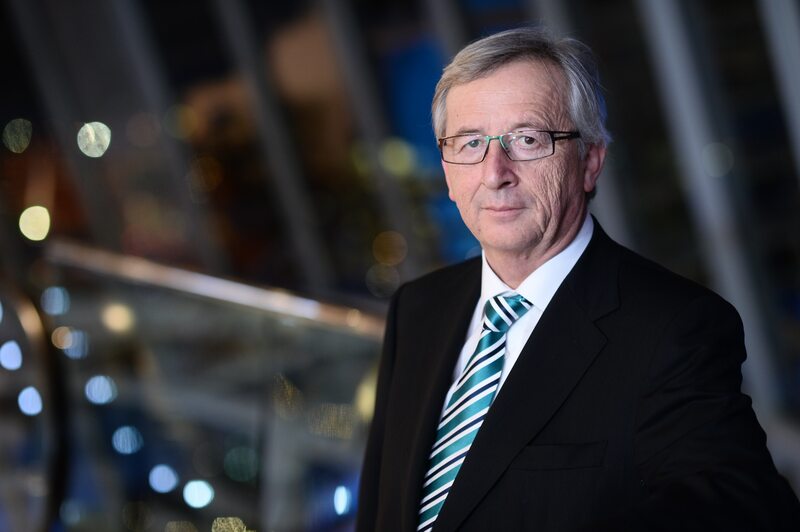 Jean-Claude Juncker is from Luxembourg, and has been President of the European Commission since 2014 – salary $347,000. He was previously the Prime Minister(1995-2013) and Finance Minister(1989-2009) of Luxembourg, and is known for having encouraging a rather lax, flexible banking system in the country. Net worth – $2.6 Million. 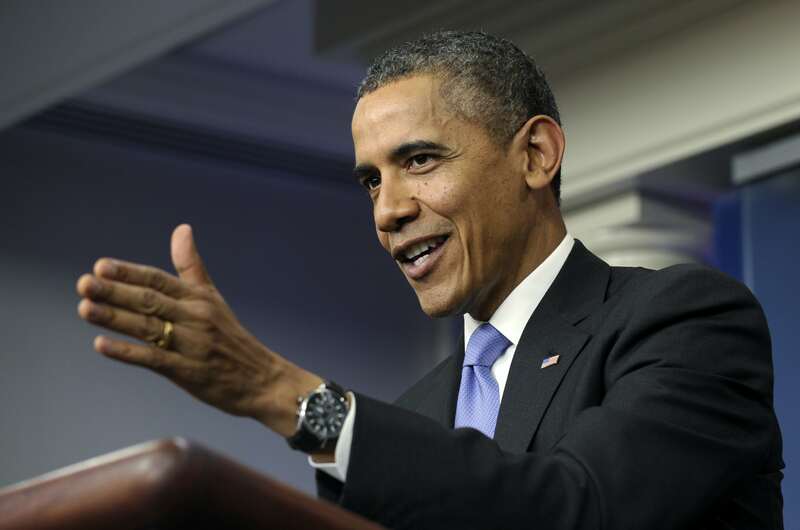 Barack Obama has been President of the USA since first being elected in 2008, and re-elected in 2012. He attempts to govern the largest economy in the world, the most powerful military force, and the world’s richest democracy – is the effort and accompanying stress really adequately compensated by a salary of $400,000? Net worth – $7 million. 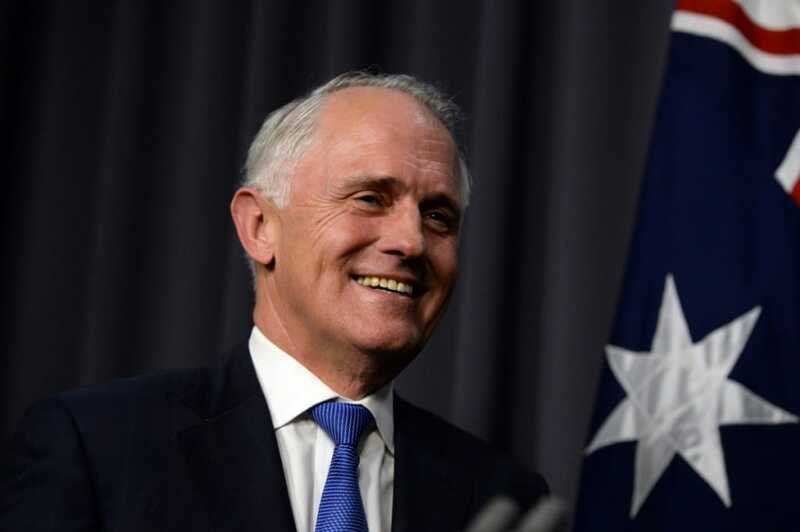 Malcolm Turnbull has been Prime Minister of Australia since September 2015. He has been a member of the federal parliament since 2004, briefly Minister for the Environment(2006-07), a leader of the opposition, and then Minister for Communications following the 2013 election. His salary of $404,000 is the highest of all the G8 countries. Net worth – $200 million. 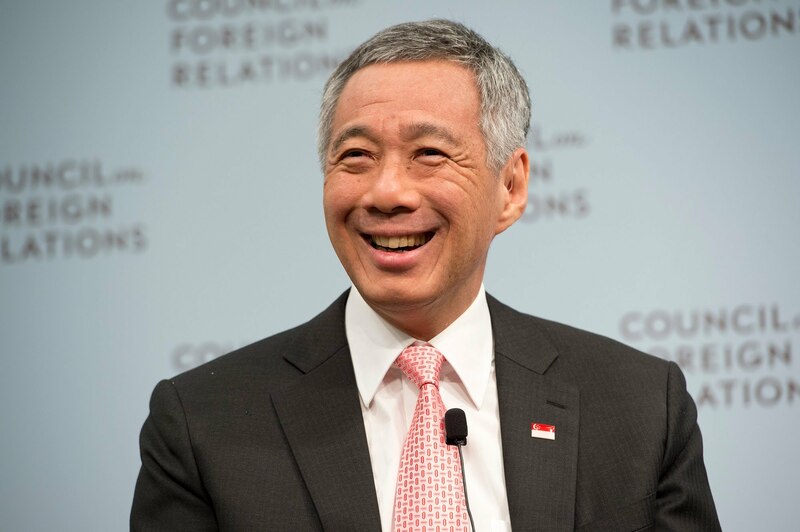 Lee Hsien Loong has been the Prime Minister of Singapore since 2004, a politician since 1984 and a Brigadier-General in the Defence Force prior to that. He is the son of the first Prime Minister Lee Kuan Yew, and has served as successively as Minister for Trade, Finance and Deputy Prime Minister. In comparison with some of his contemporaries, his salary of $1.7million – reduced by 28% in 2012 – seems designed to ensure that the leader of the country has no need to indulge in corrupt dealings of any kind. Net worth – $20 million. Mugabe, what a corrupt old dirtbag. WTF?!? What list did you read!? !DIRTBAG!